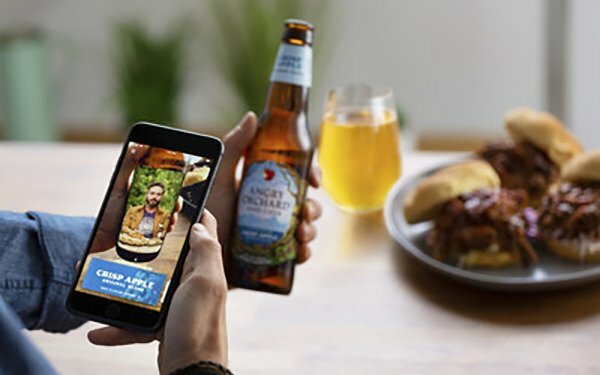 Angry Orchard Cider Company is launching a mobile app featuring augmented reality to make hard cider and food pairings. The app, developed by Rightpoint, combines computer vision and machine learning allowing the app to identify the style of cider and determine the exact dimensional location of the phone and bottle. The app features Burk’s cider tasting notes, pairings and offers recipes for entertaining or cooking.